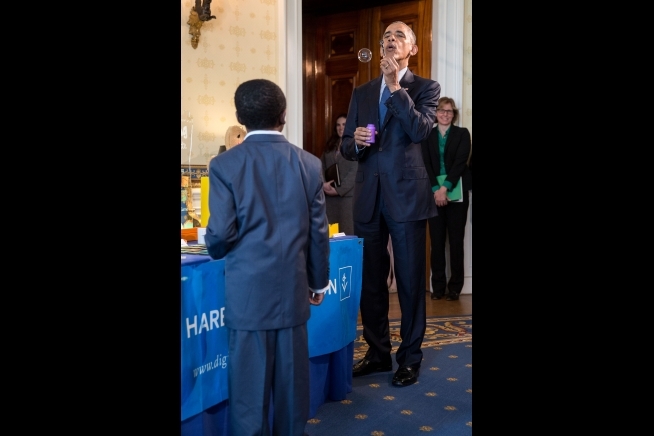 Read more about the White House Champions of Change. Today we are hosting a reunion for the White House Champions of Change we’ve honored over the past five years. 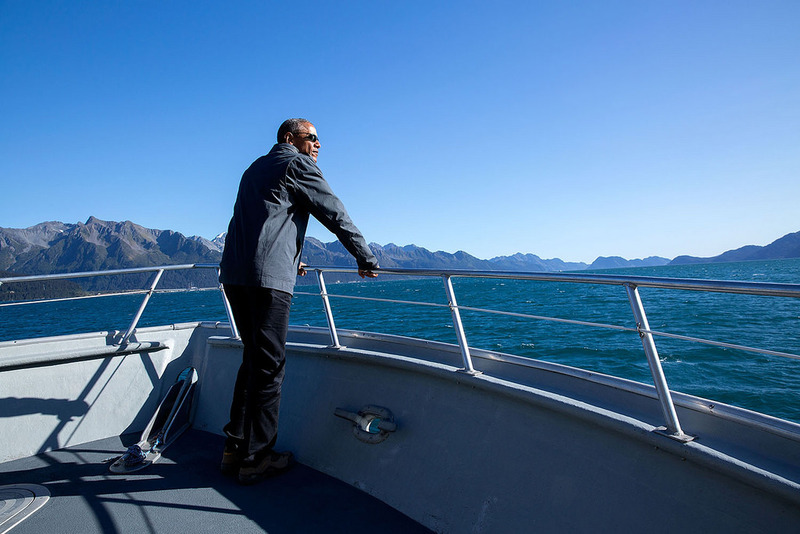 On July 15, 2016, the White House celebrated ten Champions of Change for Climate Equity. 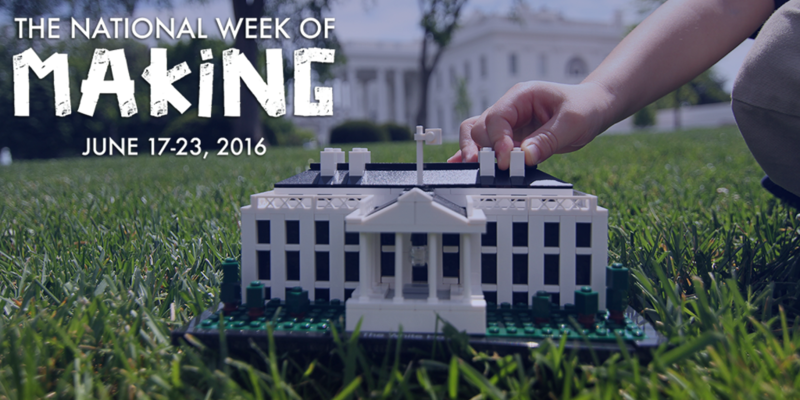 On July 17, 2016 the White House celebrated ten Champions of Change for Making as part of the National Week of Making (June 17-23). We're looking for individuals and leaders who have taken action to expand opportunity for students from all backgrounds to advance to and through college. 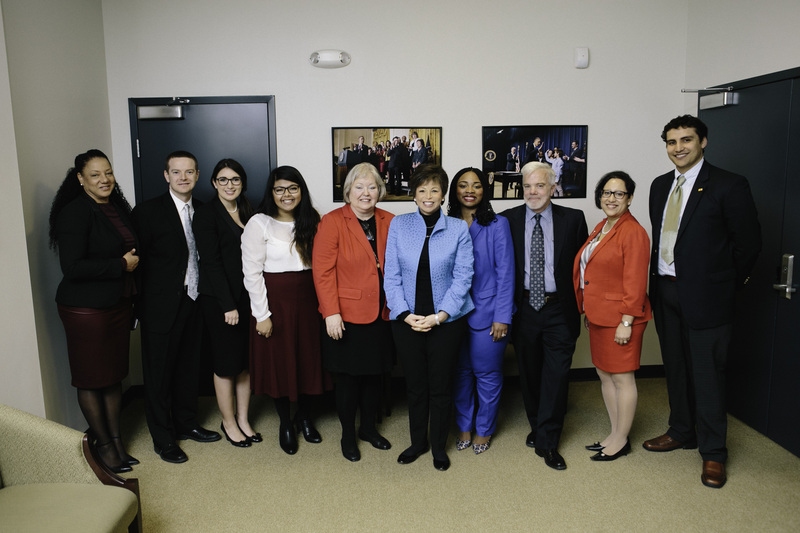 We honored 12 Champions of Change who are working hard to prepare the nation’s students for success. Help us identify Champions who are expanding access to the tools, spaces, and mentors that help more students, entrepreneurs and adults connect to the Maker Movement. We're looking for Champions of Change who are helping people earn a living wage. We’re working with StoryCorps to document and share Asian American and Pacific Islander (AAPI) stories. Help us identify Champions who are removing barriers to a second chance for those with a criminal record. We’re looking for school support professionals in pre-K-12 and higher education who are doing extraordinary things every day in our nation’s schools. 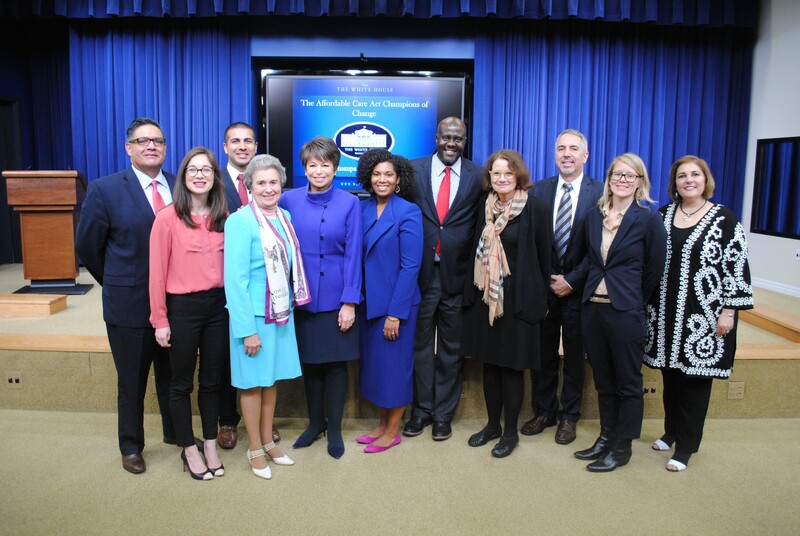 The White House hosted a Summer Opportunity Workshop and honored nine Champions of Change. Help us identify student leaders who are stepping up to stop sexual violence on college campuses. Here is what you can do to advance Computer Science Education. This month, StoryCorps and the White House Champions of Change program are working together to encourage LGBT Americans to document and share their stories. The White House honors 12 farmers, producers and educators who are making an impact in the fight against climate change. The White House is seeking your help to identify people who have made an extraordinary difference by advancing prevention, treatment and recovery. Nominate a Champion of Change – Artists Promoting LGBT Inclusivity and Understanding in the U.S. Nominate a White House Champion of Change for artists who are promoting LGBT inclusivity and understanding in the United States. Meet seven extraordinary pairs of young people and law enforcement officials who are building bridges in their communities. September 22, 2015 at 3:31 PM ET by Roy L. Austin Jr.